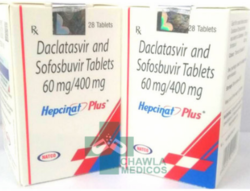 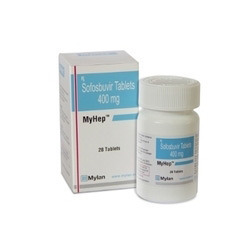 Providing you the best range of hepcinat plus, hepcinat, sofovir medicine, hepcinat lp, natdac 60 mg and sofosbuvir medicine with effective & timely delivery. 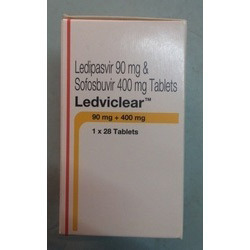 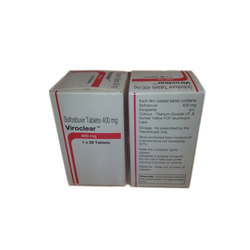 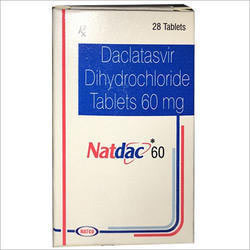 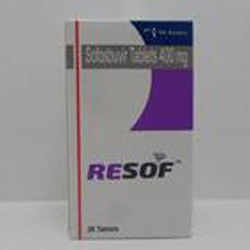 We Are Exporter and Dropshipper Of Ledipasvir and Sofosbuvir Tablets at Reasonable prices. 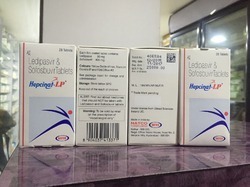 We sell Hepcinat from Natco at best prices and we also have Sofosbuvir at very good discounted prices in Caddiline Exports Pvt.Ltd at Nagpur or other Indian Regions as well as outside India to any other Countries of the world. 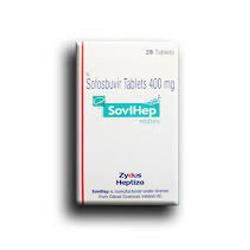 Hepcinat - (Sofosbuvir) is a prescription drug manufactured by Natco & licenced by for Hepatitis C, with a high cure rate. 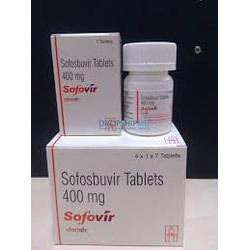 It is a once-a-day prescription medicine that is used with other antiviral medicines to treat chronic (lasting a long time) hepatitis C (Hep C) infection in adults. 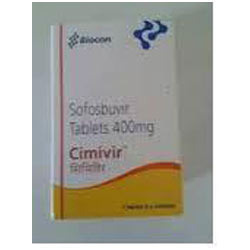 It is advised that the medicine should not be taken alone & still unknown if it is safe for children.